One of my favorite things about venturing to new places is the possibility of feeling like you’re being transcended back in time. It’s quite fascinating to see how some still manage to preserve it’s state from centuries throughout all the war, all the fortuitous events, and every changes that came to the world as time went by. It’s very rare to come across a place like this, and when I do, it’s almost magical to me. 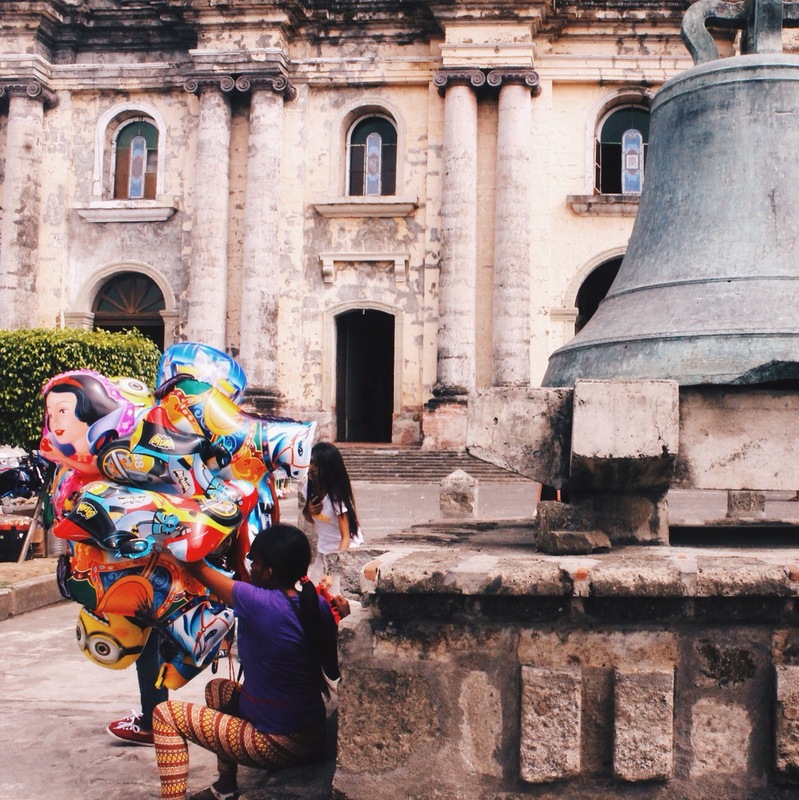 In the Philippines, everyone knows about the Historic Town of Vigan in Ilocos. 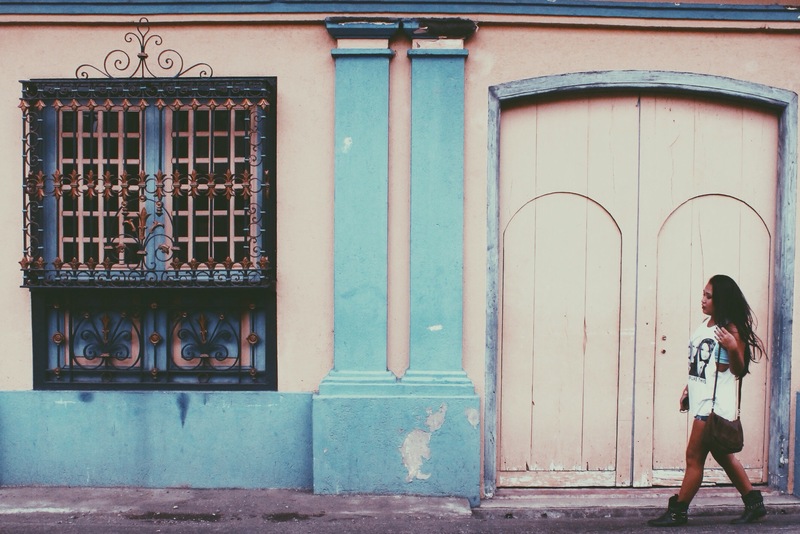 Listed as one of the UNESCO Heritage sites, walking its streets really does take you back in time. 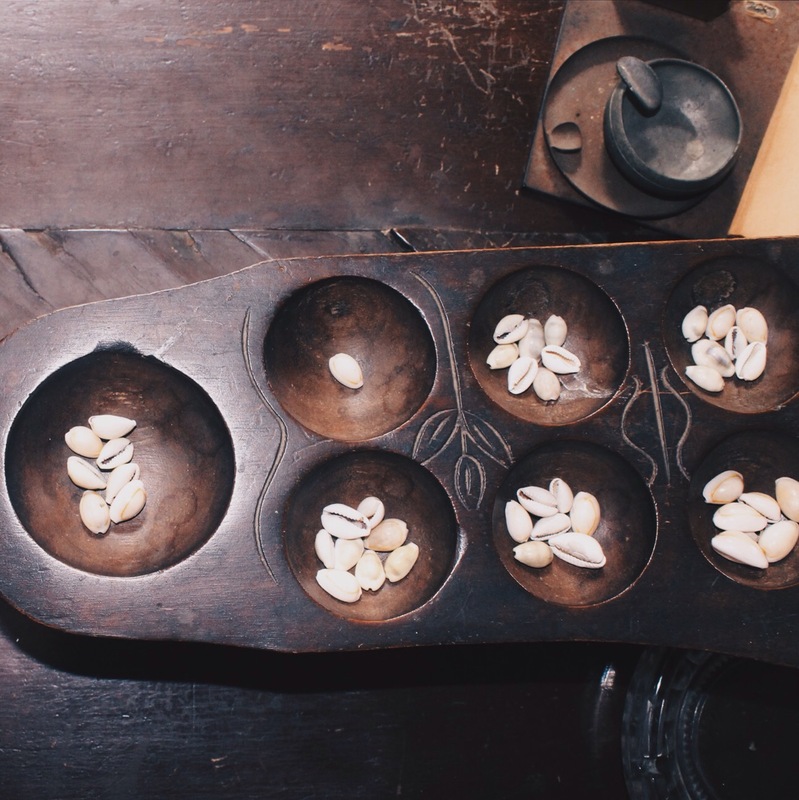 But did you know that somewhere a lot more closer to Manila, there lies this small town in Batangas that would take you back in the centuries of colonial era too? Not a lot of people know about this place, because people will naturally think of the volcano when you mention the name. 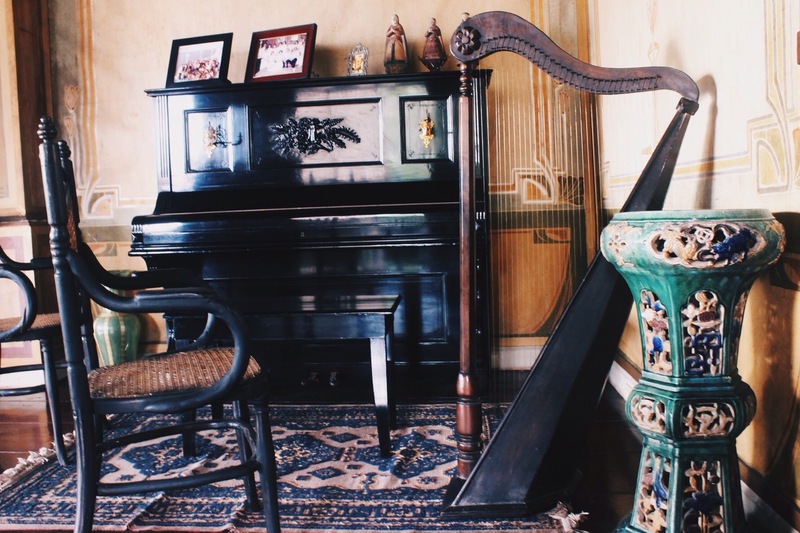 But Taal, with a population of about 51,000, is a little town in Batangas that happens to house places of historical events significant to the Filipino history. Apparently, Taal was originally located near the shores of the volcano, but a massive earthquake in 1754 destroyed the town, forcing the people to rebuild it further away. Basilica of St. Martin of Tours is a beautiful church located in the middle of the town. Although the original one was destroyed from the earthquake in 1754, and another in 1782, the present church dates back to 1852. 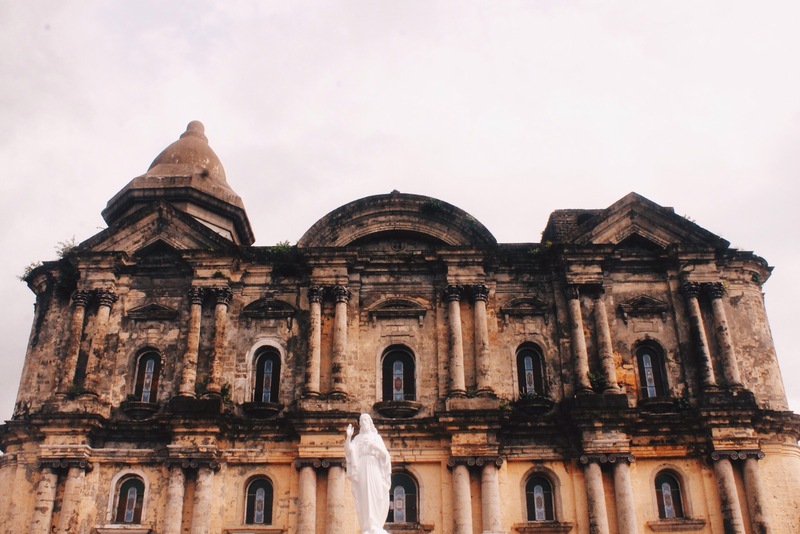 This is considered not only as the largest cathedral in the Philippines, but in all of Asia. 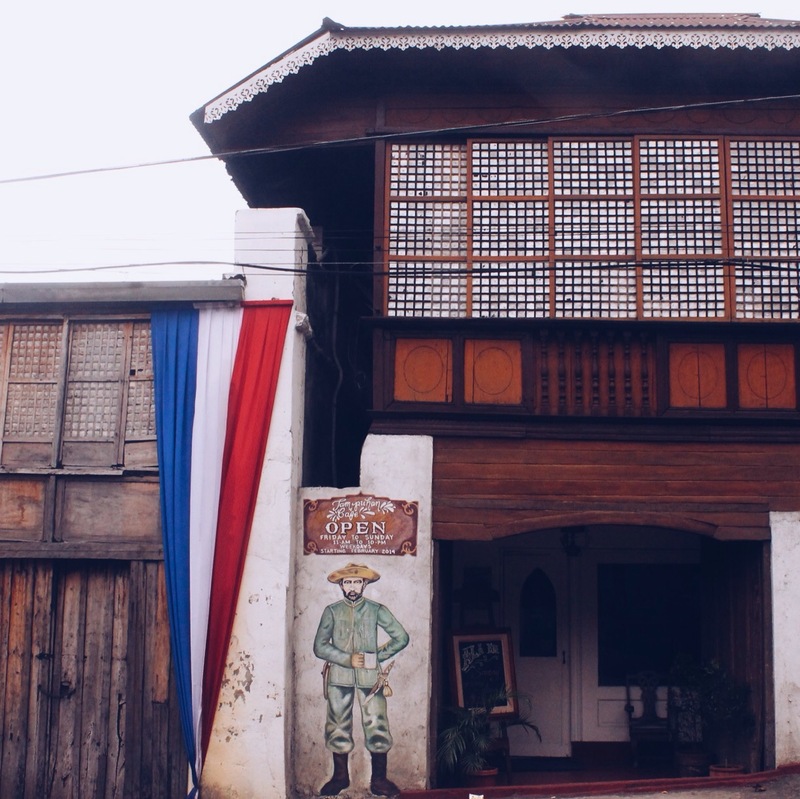 Walking down the streets of Taal, it’s hard to miss the ancestral houses everywhere. Some still serves as actual homes to the locals, while others were donated to the government which now serves as museum for the public. 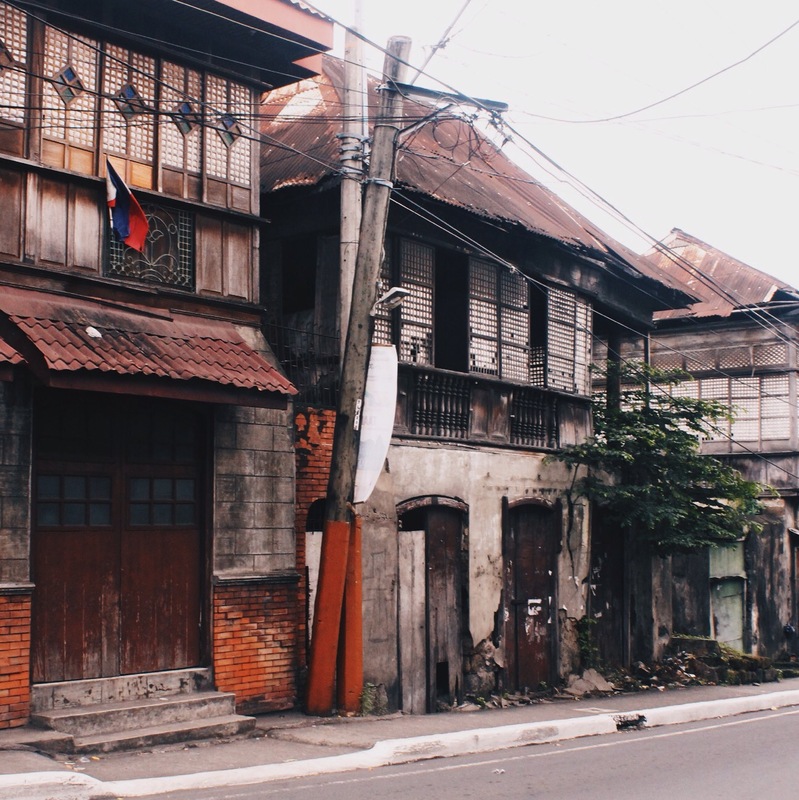 These houses were owned by upperclass men during the time and they’re locally known as “bahay na bato” which is literally translated to house of stone. 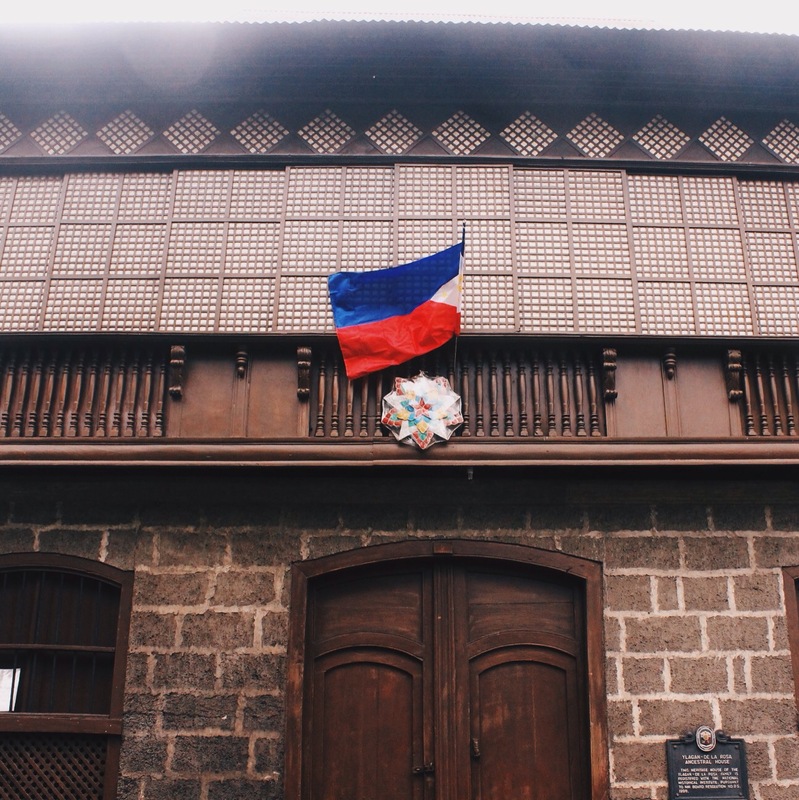 One of the most famous houses belongs to the maker of the first Filipino flag. 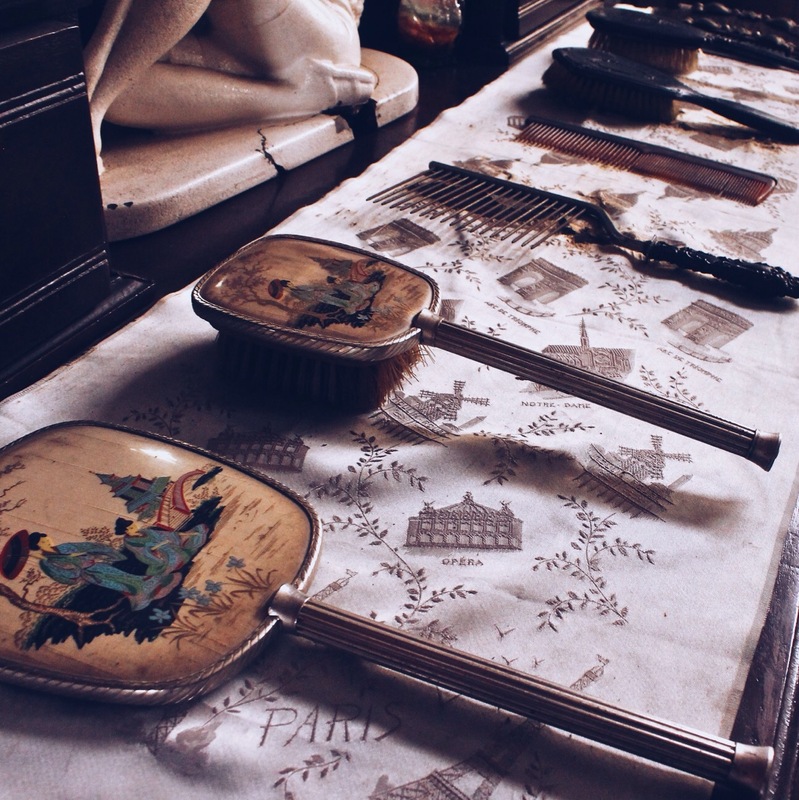 Although some of the houses were restored and renovated as late as the 1920’s, most were left in it’s original style. You’ll notice how similar these houses are, with the staple garage/basement at the bottom of the house, and the living room upstairs. 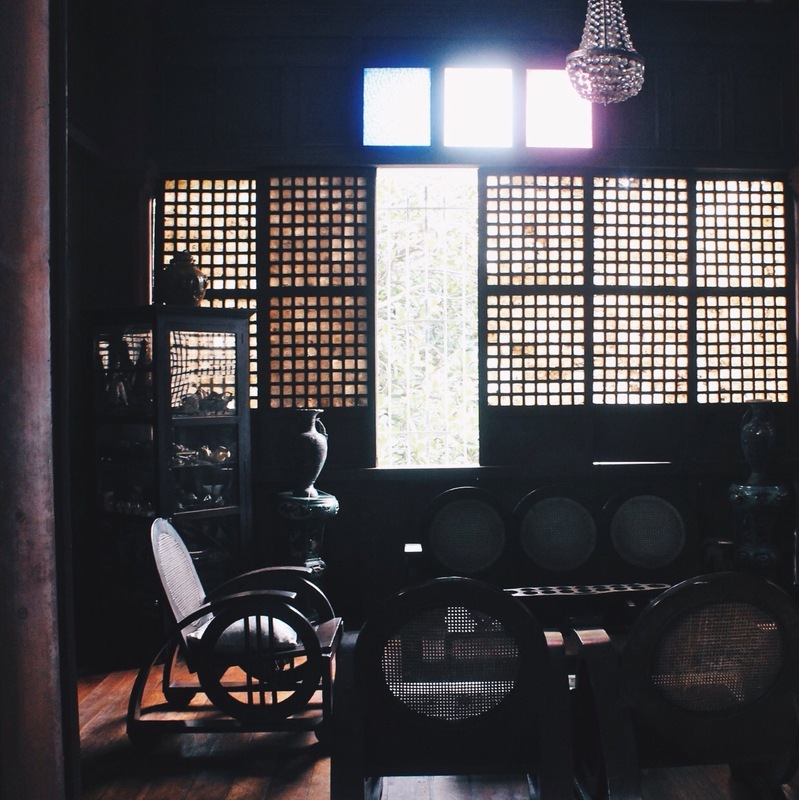 Of course there’s the signature windows in capiz shell panes. 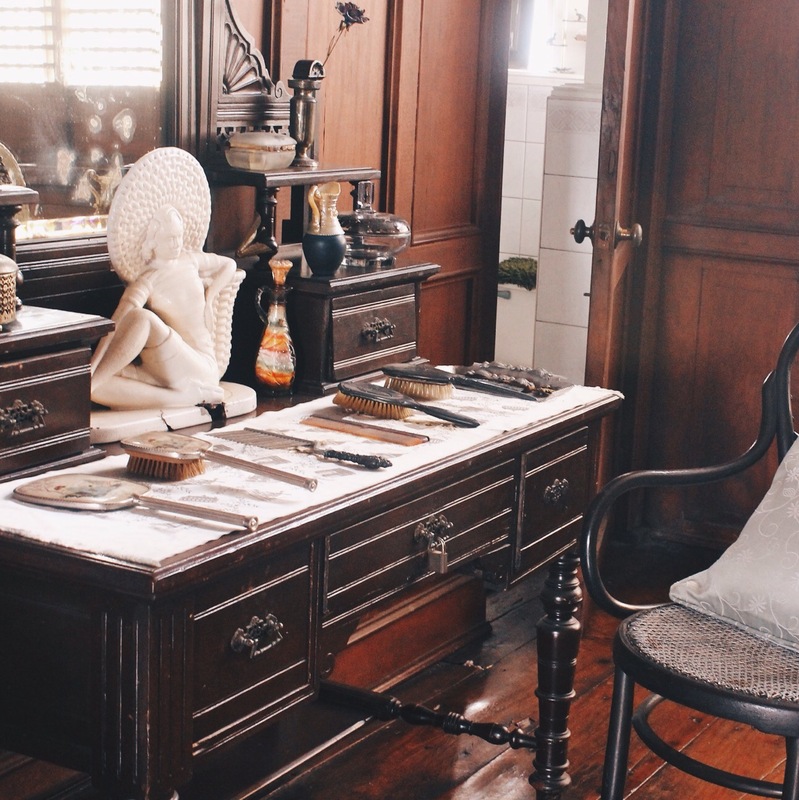 The furnishings are similar too, which are the usual wood carvings in its beautiful Filipino-Spanish form. 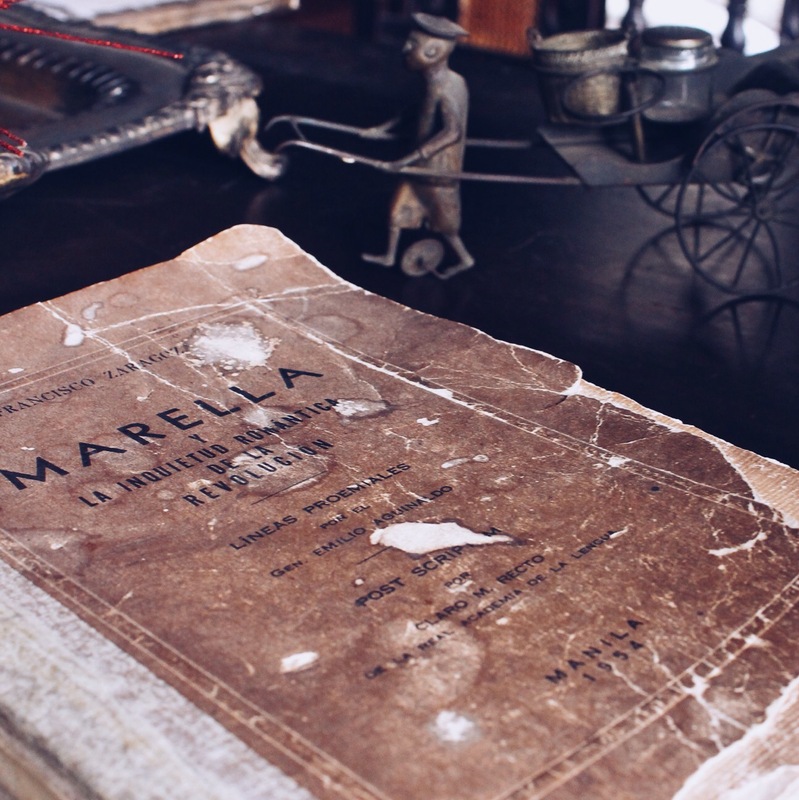 I’m a sucker for vintage books and vintage photography so I took my time and lingered around those. It’s such a mystery to me– who owned these books, who these people were. I noticed a lot of these books were in Spanish and I thought how cool it would have been if Spanish remained as one of Philippines’ main languages. 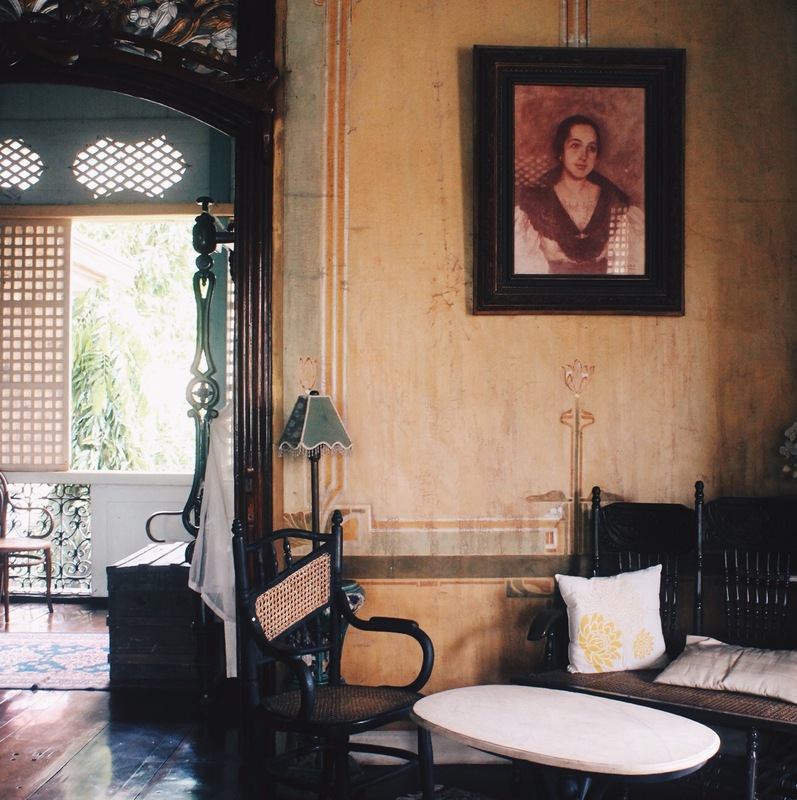 Visiting ancestral houses is such a good way to have a glimpse of what life was like back then. 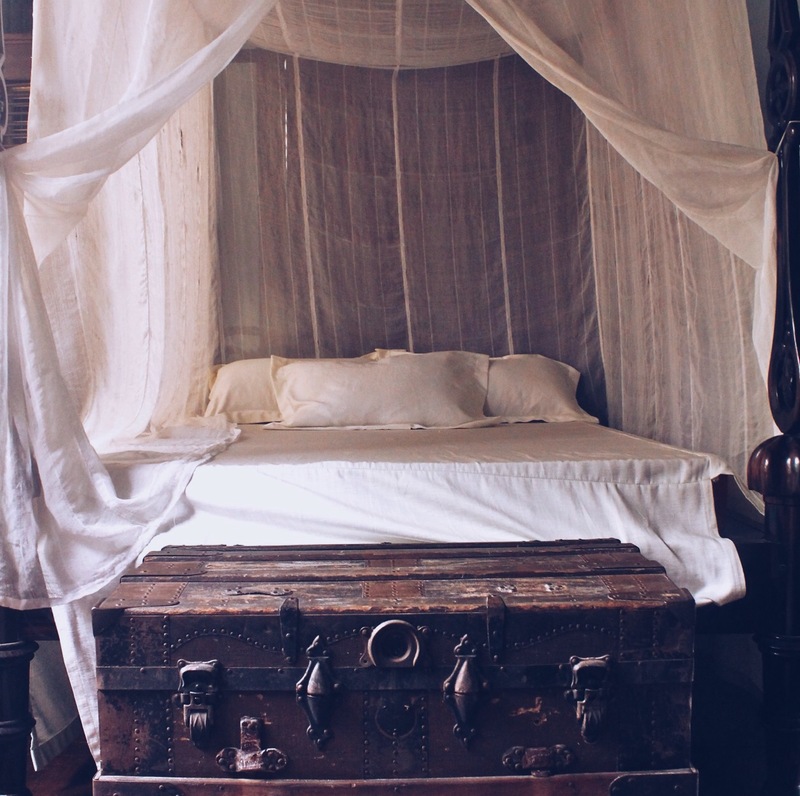 Behind closed doors is when it gets real, and home is where most secrets are held. Don’t you ever wonder? What kind of secrets were kept during their time? I was told that they held revolutionary meetings (Katipunan) inside the secret basements of some of the houses. But was that all? Did it all revolve around plotting their schemes agains the Spaniards? What about love stories? Did anyone from these house perhaps fell in love with a Spanish soldier? Maybe even brought him up to one of the rooms? Exactly what kind of drama did these houses witness? Before heading home, we stopped by Villa Tortuga, a small guest house that also happens to have a small photo studio downstairs. 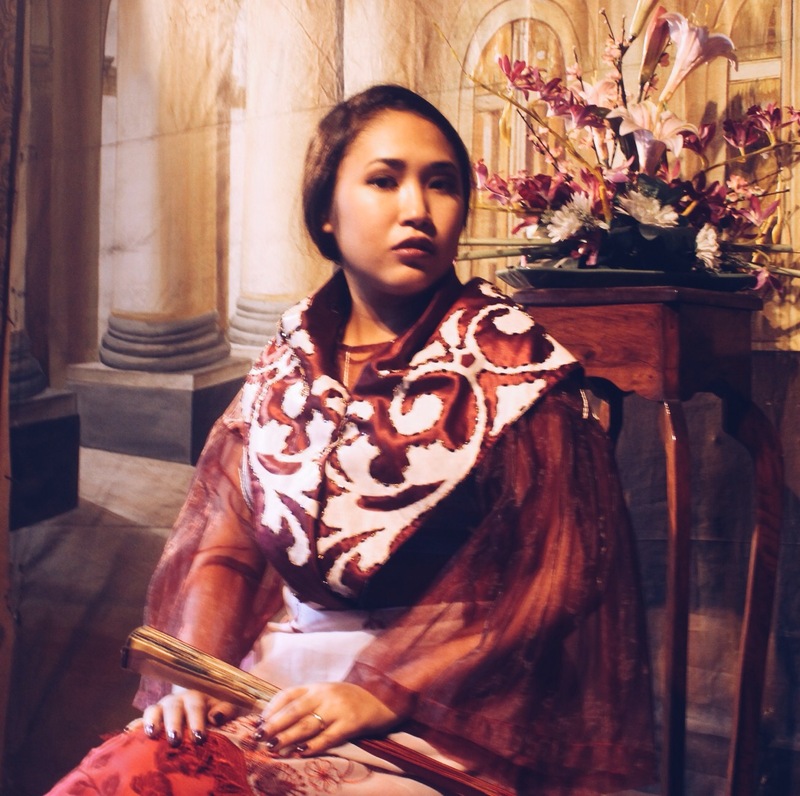 They offer an array of 18th century Filipino-Spanish costumes in different colors and fabrics that you can wear to have your pictures taken. I’m always down for a little game of dress up so I had to do it. My husband, sadly, would not give in, but that’s okay because he took pretty cool photos of me. I was pretty excited about this! Besides my costume being on point, check out the appropriate lighting and legitimate 19th century background! It’s an interesting town, don’t you think? It’s a nice little day trip for the weekend. 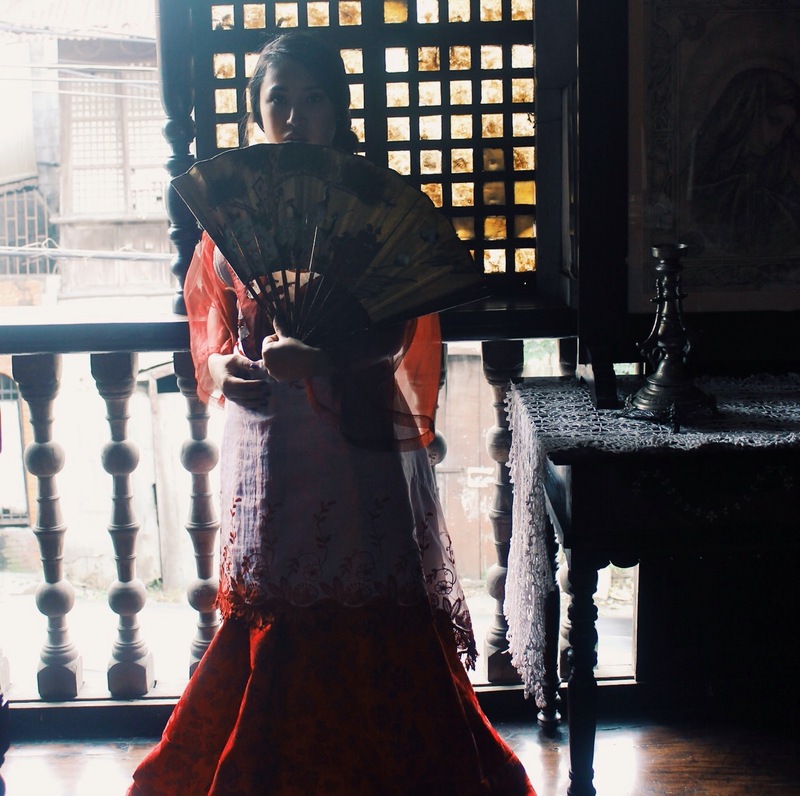 History, architecture, culture, a little dress up, and maybe some authentic suman dipped in hot cocoa is always a good idea. But that’s the thing about exploring though. 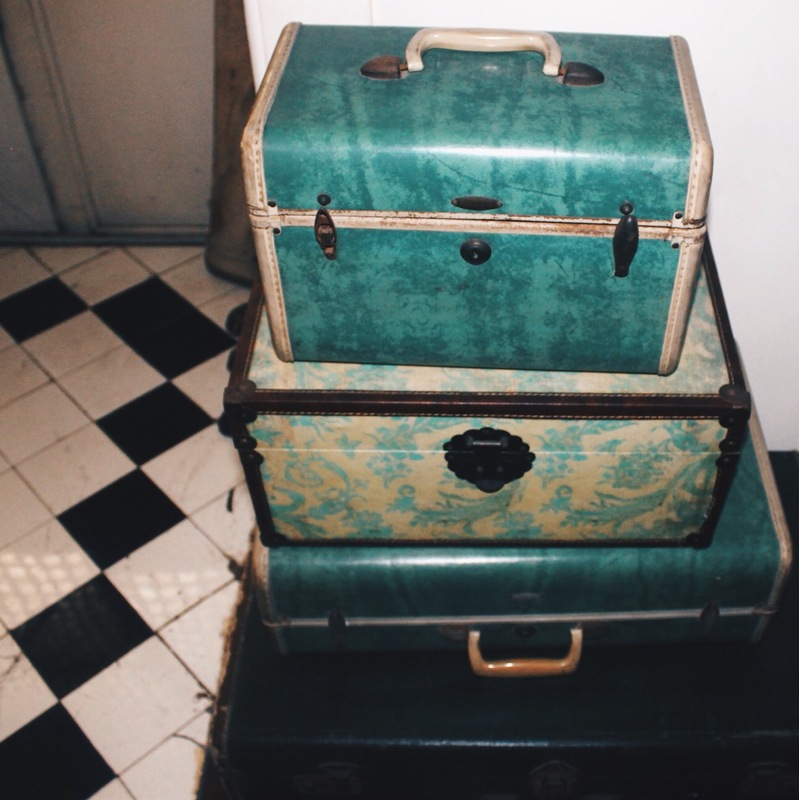 It doesn’t matter where you end up, as long as it’s something new, it’s worth venturing to. You know, it’s amazing what you can find if you just let your feet take you. -I took a bus headed to Nasugbu (coming from Tagaytay) and got off the Tagaytay-Nasugbu border. From there, I took a jeep to Lemery. From there, one more short tricycle ride away, I was in Taal. -The town is known for their Tapang Taal, pork marinated in a perfect balance of sweet and salty, and then fried. Dilaw na adobo (Yellow Adobo) is also famous here. And for dessert, suman (rice cake) dipped in hot cocoa is unbelievably good. The deep fried suman is also worth the try. -I’d like to say the costume rental + photos cost me more or less 300php because they charged me to go take pictures upstairs too. This one I missed. My trip was cut short after I lost my wallet trekking in Taal Volcano. Haha! Oh no! Speaking of the volcano, I’m actually hiking Taal tomorrow again if I don’t get lazy. This trip looked like it was a lot of fun! Beautiful pictures. 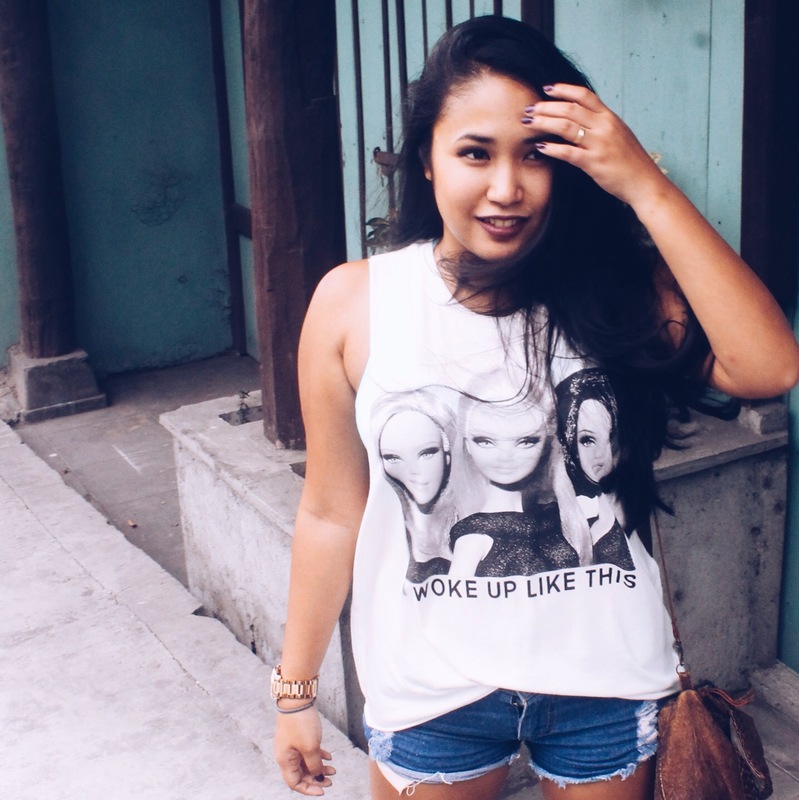 Love your I woke up like this t-shirt! What a wonderful adventure! You are blessed to have been able to visit there. Thank you! It was a nice little gem I’m glad I found. Love these photos! Wish I had less fear and enjoyed exploring more. We’re headed to Cuba this Christmas for the first time and I’m actually really excited about it mostly because it’s a huge step back in time, like you’re saying. It’s going to be so cool to see. That sounds really exciting! I love a good time warp. Oh, time travels is one of my favorites as well. I’ve never heard about Taal before, but I would love to go there now! I recently visited Nimbin in Australia, which is basically like travelling back to the 70’s and I would like to visit other places like that. I’ve never heard of Nimbin but I’m googling it right now. That sounds awesome!K thanks for that info. Looks like a great place to visit and step back in history. Would love to visit there someday! Love the photos and thanks for the tips! Great photos and places to visit! How beautiful your picts are!! Never been to Asia yet and can’t wait to come!! Places like this are truly magical to me too. I love wondering what fascinating stories happened here and being such a nosy lady, snooping around peoples’ houses is one of my favourite past times haha. Haha it’s the best way to make an inquisition, right Alice! If I haven’t checked out the title, I would be thinking that you are in Vigan.